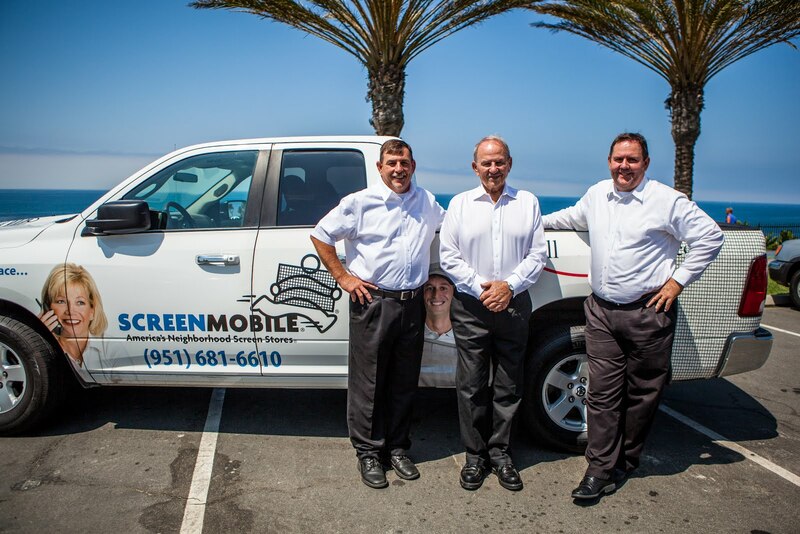 Mario Julian is a new owner of a Screenmobile franchise. 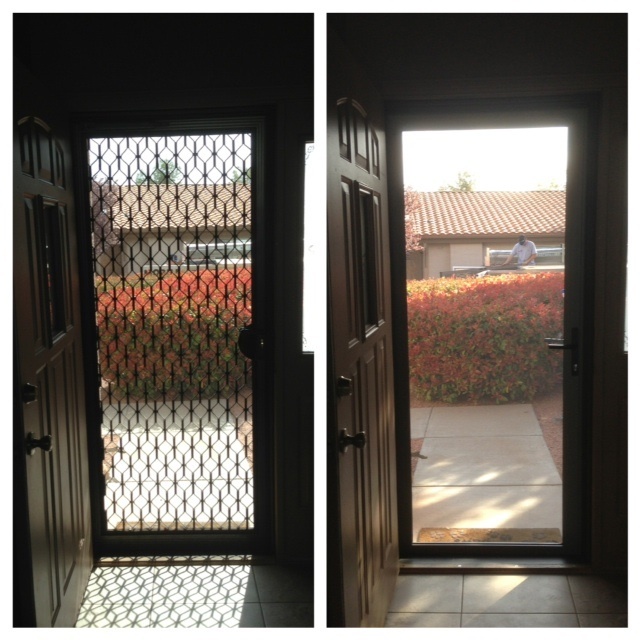 He has been working for Loren Wullschleger, the previous Screenmobile owner, for approximately 10 years.As a Screenmobile franchisee, Mario Travels from city to city installing sliding and retractable screen doors, fixing window screens and installing patio screens for customers at their homes. As the two men became closer friends, Wullschleger taught Julian a lot about the business including how to do the job and run the business right, He also taught Mr. Julian that being an owner is quite different from being the owner, a lesson that Julian is happy to have learned because it really is true. It requires a completely different mindset.Before Loren Wullschleger became ill, he also owned a separate Screenmobile franchise in Yucaipa that he was forced to sell. Now Julian is currently trying to purchase that franchise. When asked about the secret to his success, he said that he is selling new products that Wullschleger didn’t sell and having a booth at local home shows. 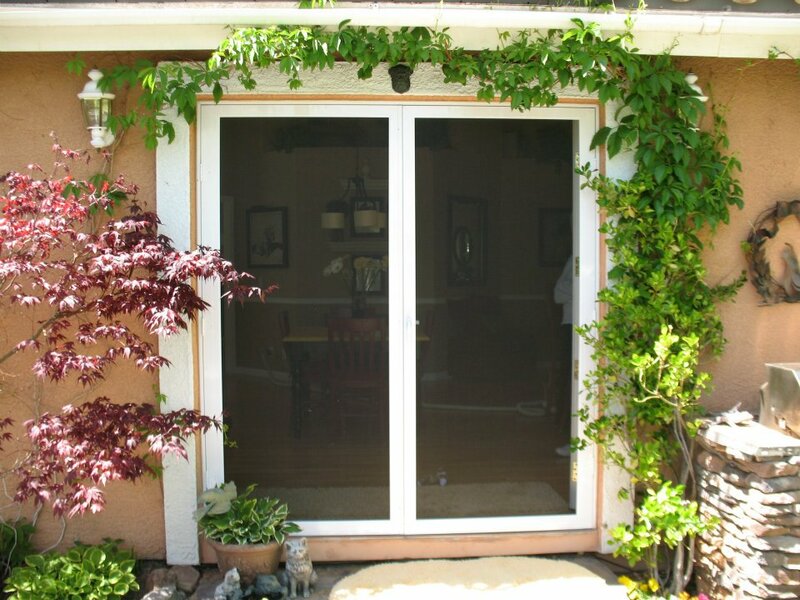 He is currently selling lots of sliding and retractable screen doors and he attributes most of that to the home shows that he has been attending as a vendor. His former employer donated both time and product for Crestline’s yearly “Christmas in April” program and Julian says that he will continue to do so in the honor of Loren Wullschleger. Keeping the tradition alive and giving back to the community are things that Mr. Julian says he will continue as long as the business can support it. You can meet Mario Julian at the High Desert Home Show – Home Improvement & Remodeling Expo at the San Bernardino County Fairgrounds in Victorville CA. The event will take place Saturday and Sunday July 17 & 18 2010. 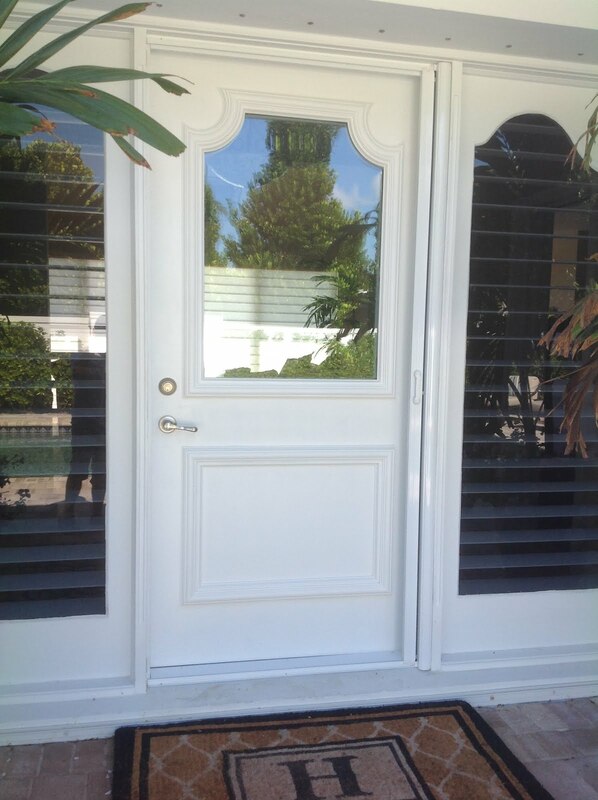 To contact Mario Julian, you can call him at 909-338-1048 or visit his webpage. It is a great blog and great to recognize about this blog and thank you for sharing right here with us. I discover a post approximately identical this but not it. You give much style for blogger! Thank you for sharing your expertise...it's far very useful for me and I will share this website with my dissertation writing service client.